TopSeed is the home of native grassland and woodland restoration – passion, experience, capability and top seed. 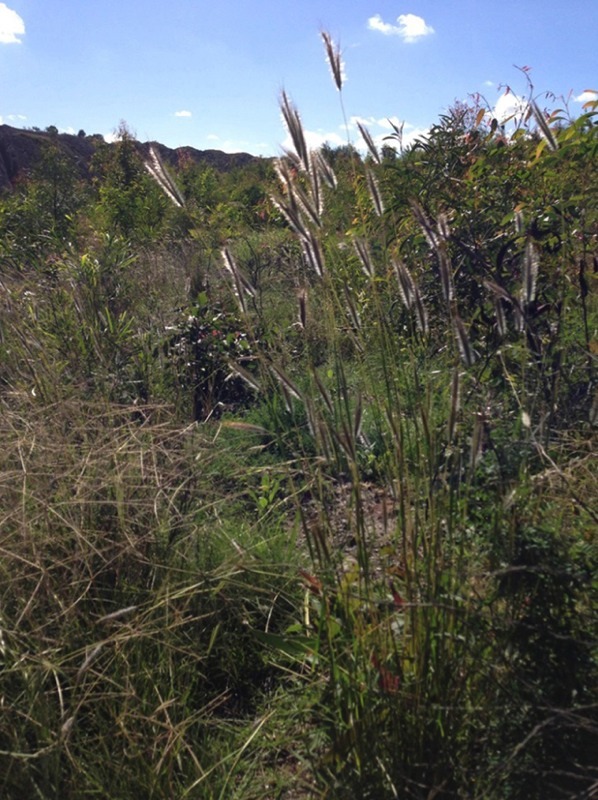 We produce bulk quantities of diverse and blended native grass and understorey seed for direct-seeding and ecological restoration in South East Australia. 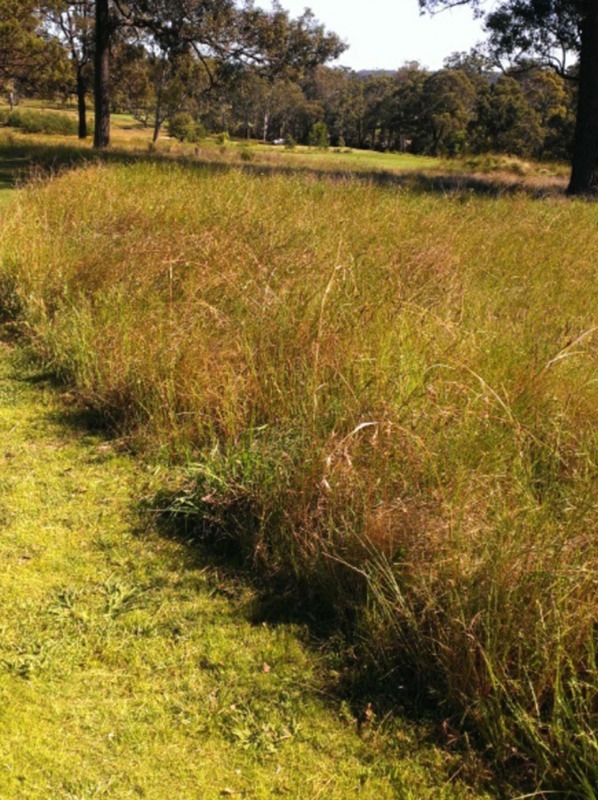 The TopSeed Native Grassland Rehab Mix offers a quality blend of over a dozen native grass and under storey species in one easy mix for your restoration projects. We provide the Right Advice with consulting services for restoration and direct-seeding projects. 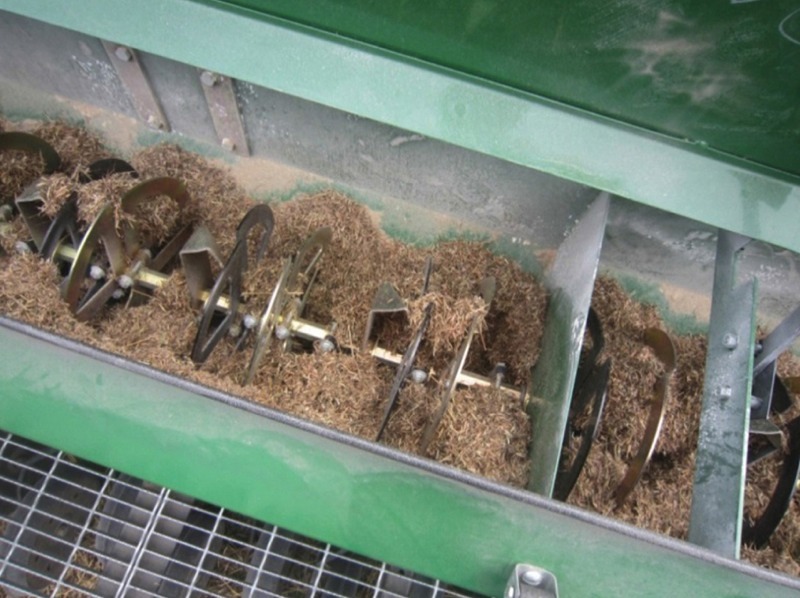 Whether it’s our seed or yours, TopSeed has the seed processing capability to clean, coat and value-add your seed to meet your sowing and handling needs. Tim Berryman, Principal of Top Seed and Cumberland Plain Seeds and the TopSeed employees, networks, partners and collaborators are pleased to offer our services and seed to you; to support your valuable work restoring this wonderful country. 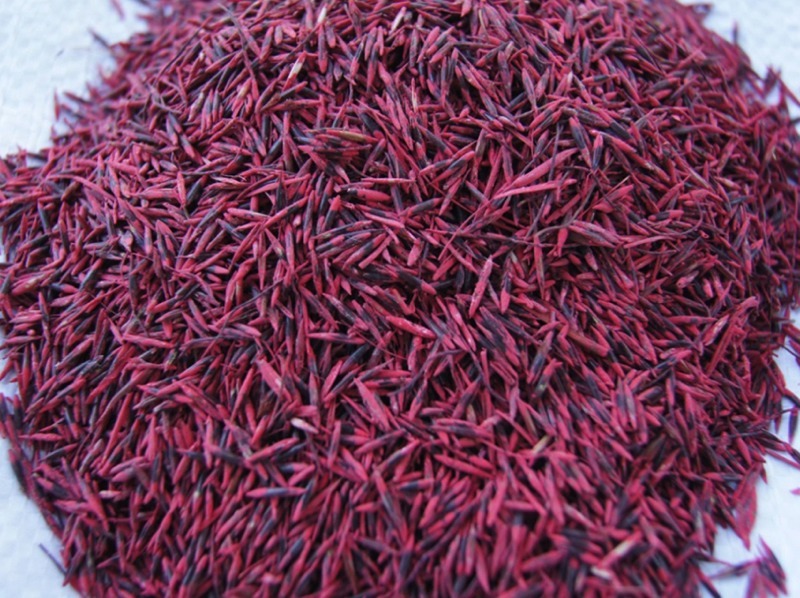 Seed supply and restoration works via direct-seeding undertaken by Cumberland Plain Seeds and TopSeed. 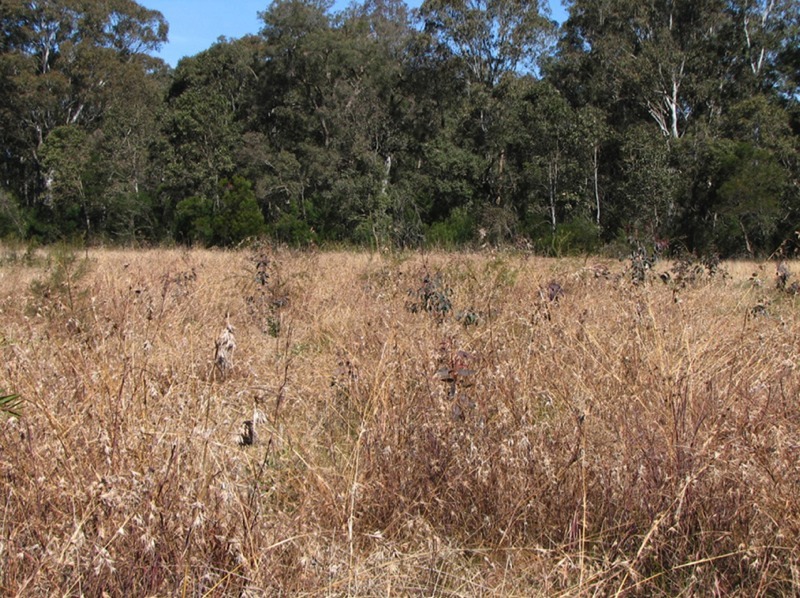 Direct seeding at Mount Thorley Warkworth mine; sown 2011; over 70 species. Direct seeding at Stonecutters Ridge Golf Course; sown 2008; Capillipedium spicigerum. 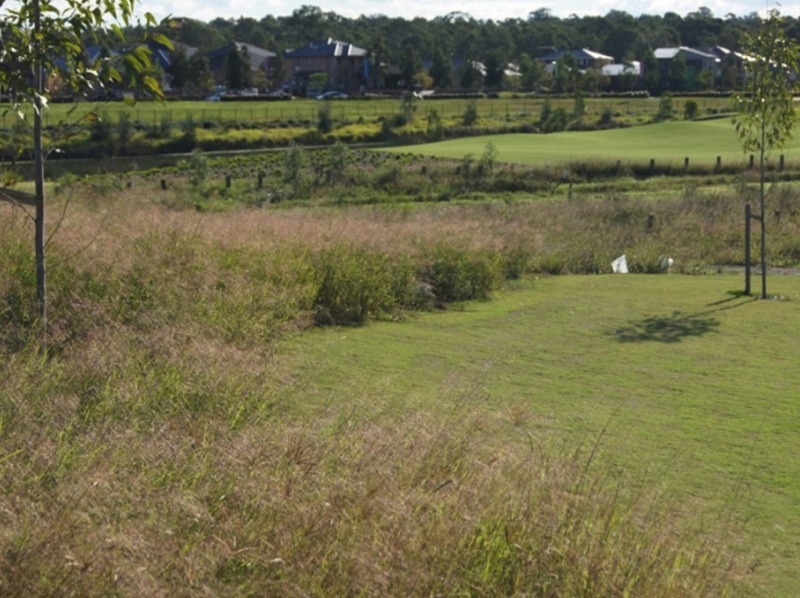 Direct seeding at Second Ponds Creek; sown 2009; Themeda Grassland. Direct seeding at Bingara Gorge Golf Course; sown 2012; mixed native grassland. Seed box of chaffy seed drill.